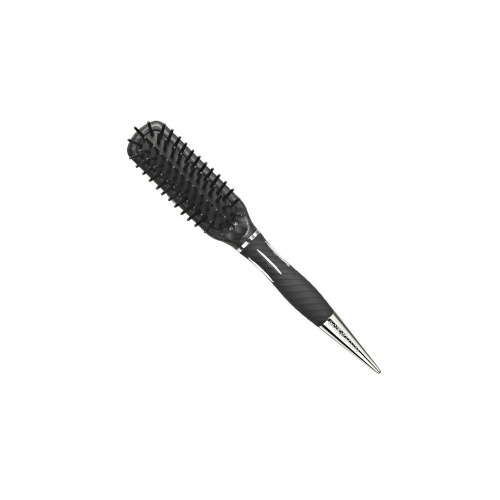 A curved vent brush which is moulded to follow the line of your scalp. 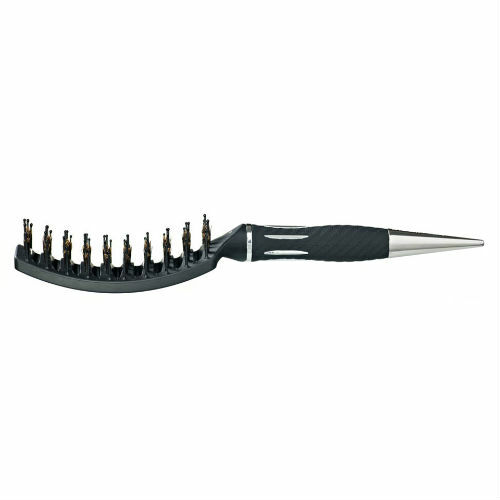 10 rows of boar bristle add shine and smoothness to your hair, whilst the 50 flexible pins allow the brush to flow through your hair with ease. Ideal for blow-drying, adding volume whilst reducing drying time. 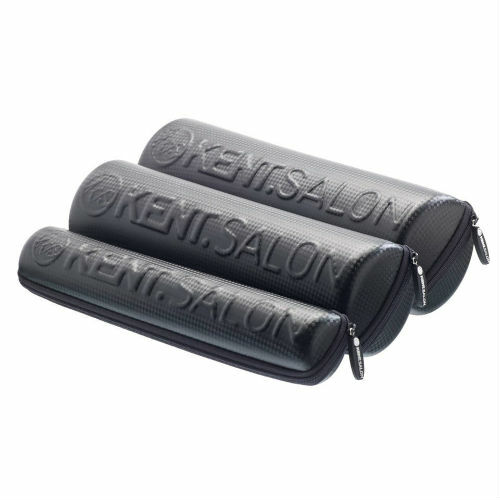 With a gorgeous carrying case to protect your brush when not in use. The best for my hair. I love IT. Excellent hair brush. Does exactly what it says. Comes in a handy case to take away and keeps it clean. My hairdresser introduced this brush when it was released. 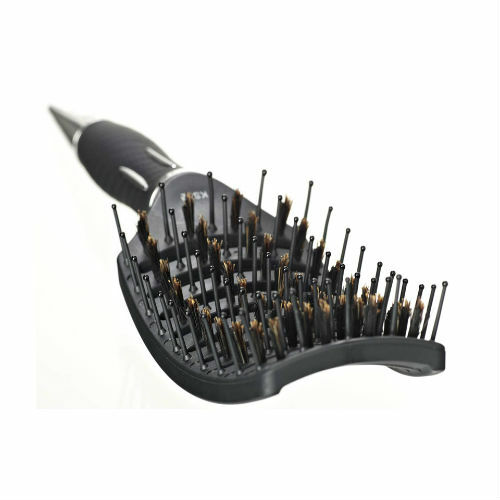 My hairdresser always says that I have the most difficult hair on the planet, but since using this brush it has been amazing! So, without any hesitation I purchased one to use everyday at home, it has been a god send. My hair no longer splits or snaps when being brushed, I even bribe my partner into brushing my hair just for the fun of it... would recommend this brush to anyone and everyone! Nice to use and well made, lovely! My hairdresser had one of these brushes I was impressed and intrigued with the unusual shape so thought I would order one. It's brilliant, very easy to use and gives great results, I can now easily dry and style even the back of my hair using just one hand. it also comes with a high quality protective case. I will be recommending this brush to everyone.